Brand new quality construction! 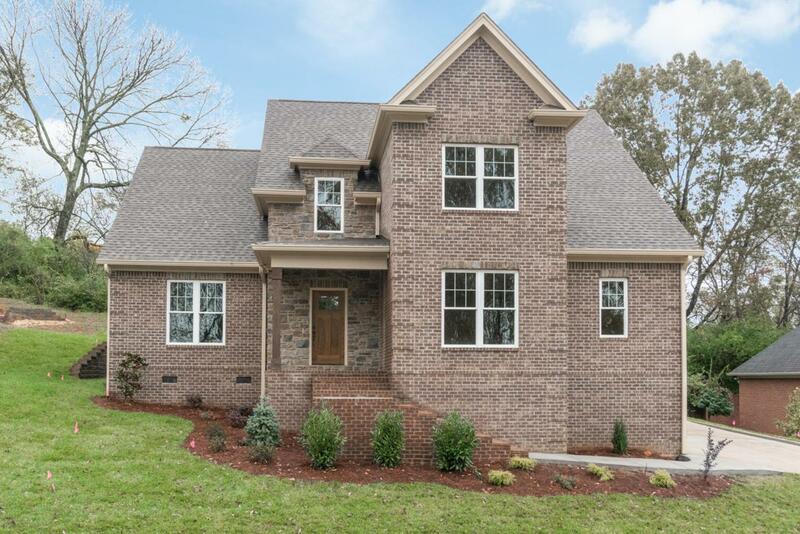 High end finishes, extra trim package, open floor plan and large master suite. This small established neighborhood provides only one entrance and ends with a cul-de-sac perfect for quiet evening strolls. Zoned for the award winning Big Ridge Elementary school and just a 5 minute drive to the grocery store, mall or hospital. Plus, the $3,600 monthly rental fee covers lawn care with a 2 year lease. Pets are allowed for a non-refundable deposit of $500 per pet. Call for a private showing today! © 2019 Chattanooga Association of REALTORS®. INFORMATION DEEMED RELIABLE BUT NOT GUARANTEED. The site does not contain all listings available through the MLS. Keller Williams Realty | Barry and Diane Evans - The Evans Group does not display the entire MLS of Chattanooga, Inc. database on this website. The listings of some real estate brokerage firms have been excluded. IDX information is provided exclusively for consumers' personal, non-commercial use and may not be used for any purpose other than to identify prospective properties consumers may be interested in purchasing. Data is deemed reliable but is not guaranteed accurate by the MLS or Keller Williams Realty | Barry and Diane Evans - The Evans Group. This site was last updated on 2019-04-20T18:08:37.54.